Will Ukraine lose European allies? On 9 December, Friday, at 11:00, Gorshenin Institute will host a round table discussion "2017: the end of united Europe?" The results of the referendum in Italy and presidential elections in Austria as harbingers of the future of Europe. How elections in the EU countries and theUnited Kingdom's withdrawal fromthe European Union will change the political landscape in the EU? The path of Europe: a return to the conservative values or "new fascism"? The change of European values: implications for Ukraine. Will Ukraine lose European allies? How this will affect the conflict between Ukraine and the Russian Federation? Oleksiy Leshchenko, the Vice-President of Gorshenin Institute. 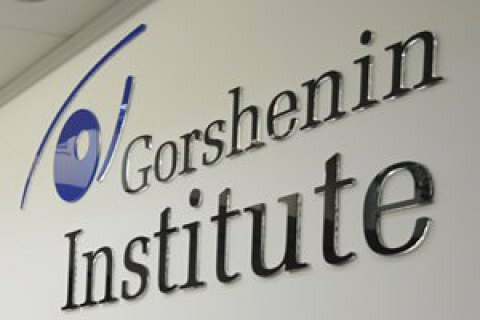 Make sure to mention Gorshenin Institute as the debate organizer in media coverage. The address of Gorshenin Institute: Kyiv, 18b Mala Zhytomyrska (entrance through the arch from Mikhailivskyy lane).